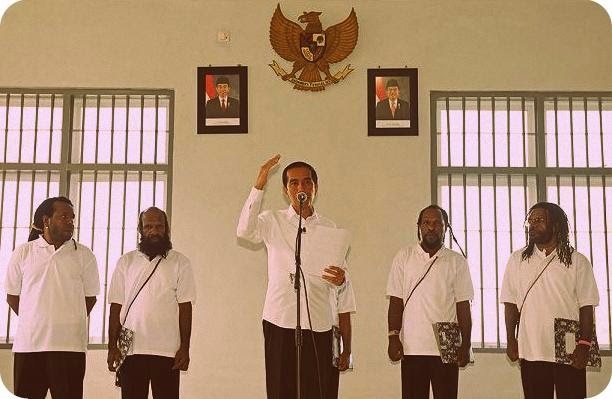 JAYAPURA CITY - President Joko Widodo (Jokowi) said here on Saturday that he pardoned five political prisoners in Papua to eradicate conflict stigma in the region. "This is a sincere effort made by the government to eradicate the conflict stigma that exists in Papua. We wish to make Papua a peaceful region," he stated at a press conference at Abepura Prison. President Jokowi granted presidential pardon to Apotnalogolik Lokobal (sentenced to 20 years in jail), Numbungga Telenggen (life imprisonment), Kimanus Wenda (19 years in jail), Linus Hiluka (19 years in jail) and Jefrai Murib (life imprisonment). The five were jailed for breaking into the weapons warehouse of the 1710/Wamena Military Command in 2003. President Jokowi noted that he hoped people would see the pardon within the framework of reconciliation to create a peaceful Papua. "This is a start. It will later be followed up by pardon, or amnesty, for other regions, as there are no less than 90 who are still in jail. 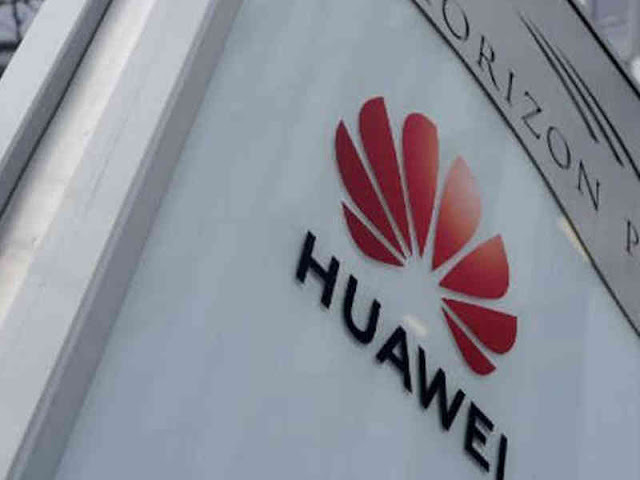 This is the beginning of our efforts to release them," he affirmed. 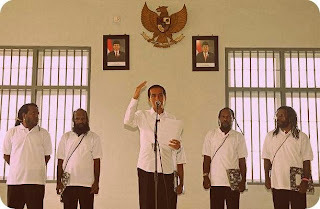 During the conference, President Jokowi also presented the five prisoners who received the pardon. On the occasion, he called on others who are still in prison or in the mountains to develop Papua. "We wish to invite them to work together to build Papua through a welfare approach and development. This is what we are going to do in the future. So no one should instigate anymore conflicts," he emphasized in the company of Commander of the Military (TNI) General Moeldoko, National Police Chief General Badroddin Haiti, and Minister of Justice and Human Rights Yasona Laoly. In addition, the head of state vowed to conduct coordination with regional military commands and lower agencies to implement the approaches. "The TNI may possibly help to develop infrastructure and education in schools because they are needed in mountain regions. They may even help in local healthcare centers," he pointed out. Jokowi hopes that the released prisoners, along with the government, develop Papua in their own ways.